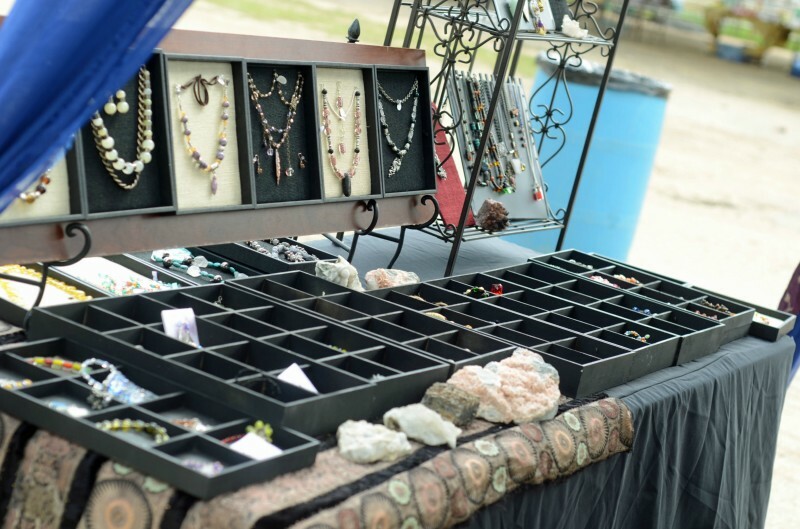 The second annual Texarkana Renaissance Faire will be held at the Four States Fair Grounds October 4-6 2013 in Texarkana, AR. 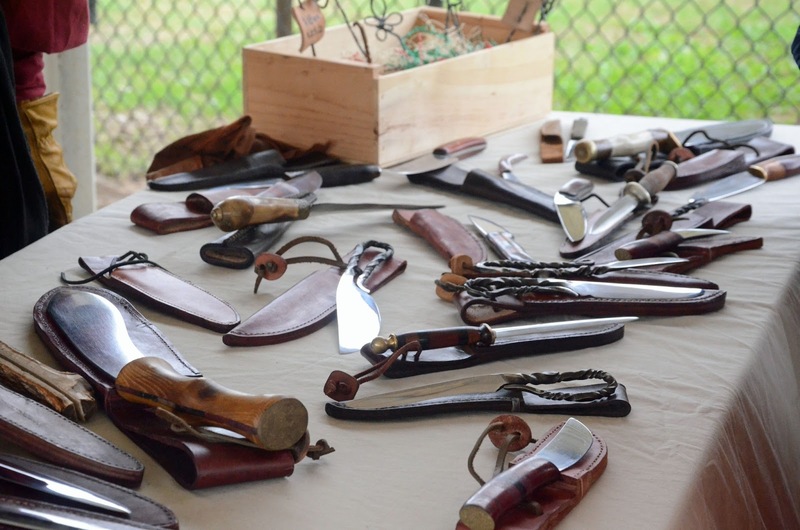 Last year's faire was a success despite the terrible weather conditions! We had wonderful merchants, amazing entertainment and all around jolly good fun! 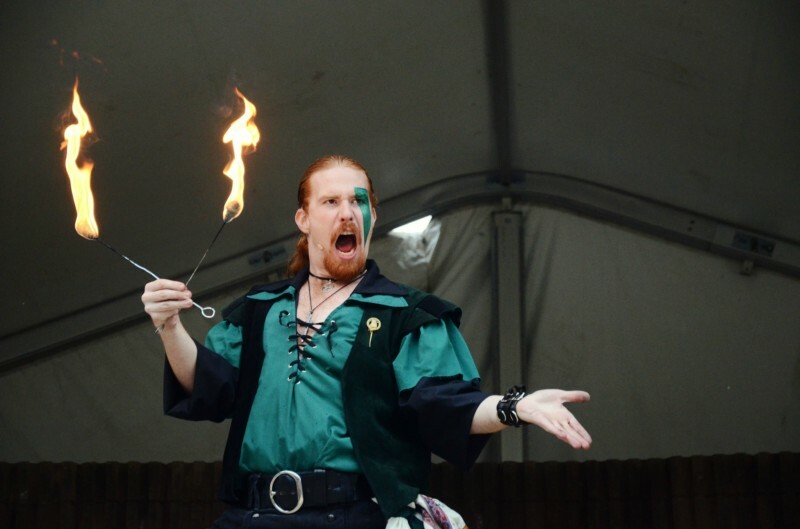 Last year's entertainment lineup included: Celtic songstress Abby Green, bard and Fairy duo Finn & Fiona, award winning magician Daniel Greenwolf, Ft. Worth based bellydance troupe BellaNatana, poetic piratesSeadog Slam, demonstrating blacksmiths Shadowhawk Blades and many others! We also had a wonderful group of 16th century influenced merchantsselling handmade crafts and wares such as jewelry, unique home decor, bath and beauty products, Renaissance clothing and pottery - and special services such as henna designs and exquisite hair braiding. Last year's faire was funded by Dermagraphics Tattoo Studio in Texarkana along with private donors and public donations from the fine people of Texarkana and the surrounding areas. 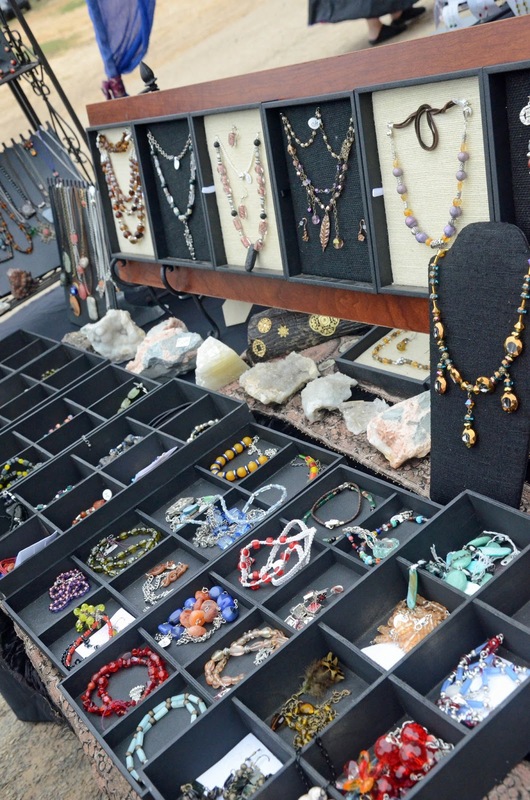 This year, our goal is to make the faire bigger and better by doubling the amount of merchants, food vendors, cast members and entertainment. 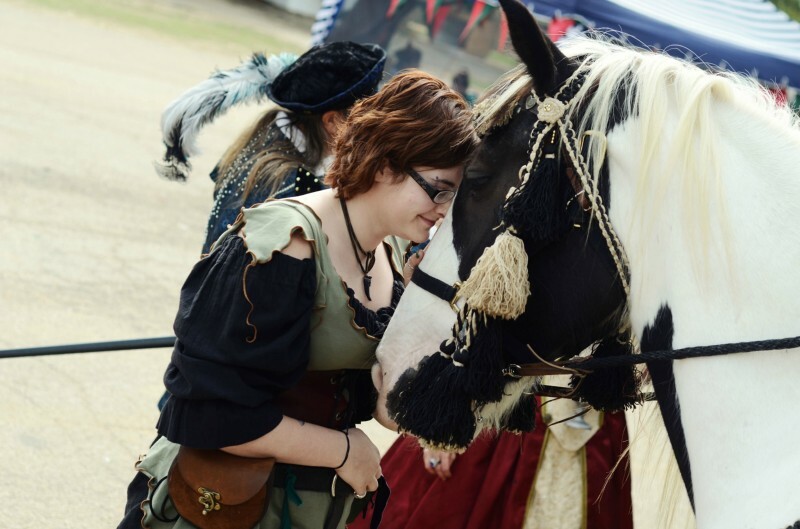 Your donations will fund the lodging and other accommodations for entertainment, decor, advertisement, rental fees and many other expenses necessary to ensure the improvement of the 2013 Faire. 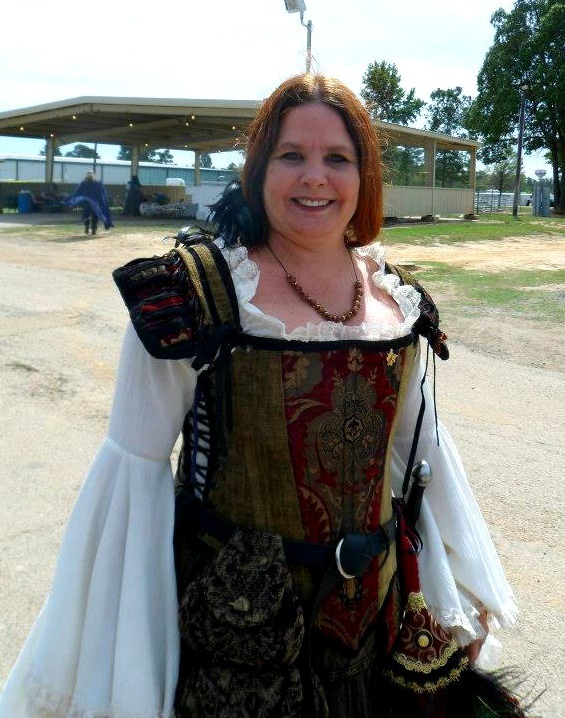 To donate to the 2013 Texarkana Renaissance Faire, please visit our Go Fund Me page! We are looking for cast members for the 2013 Texarkana Renaissance Faire (October 4-6). Peasants and beggars, gypsies, pirates,knights and royalty, jesters and fools, gothic characters, bards, fairies and other fantasy creatures. Exercise your creativity and create your own character. Cast members must have their own costuming and props. Must be friendly and willing to interact with patrons and other cast members. First-timers welcome. This is volunteer work, food and drinks provided. 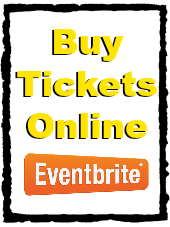 Please contact texarkanarenfaire@gmail.com to request an application. Poetic Pirates, Magic and More! 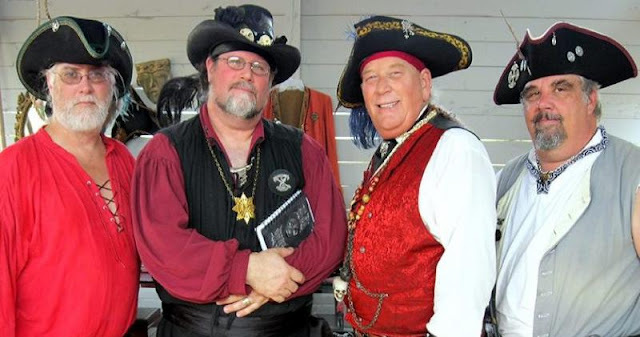 Don't miss the return of the jolly and highly entertaining poetic pirate troupe Seadog Slam at the 2013 Texarkana Renaissance Faire! Also joining us in October is the magical jack-of-all-trades Bryan Sapphire! 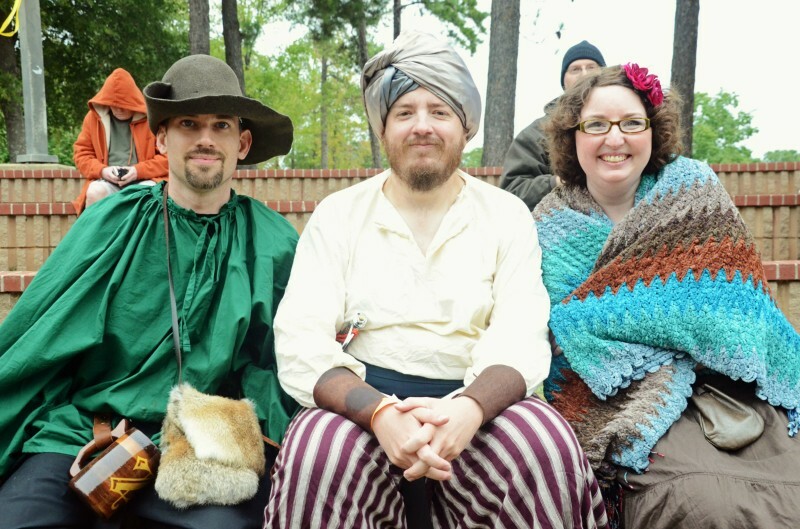 Please email us at TexarkanaRenFaire@gmail.com to find out how YOU can join the 2013 Texarkana Renaissance Faire! 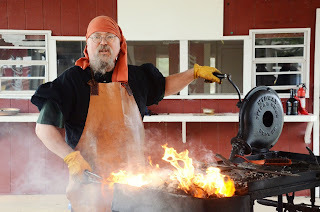 Demonstrating blacksmiths Shadowhawk Blades will be joining us again for the 2013 Texarkana Renaissance Faire. 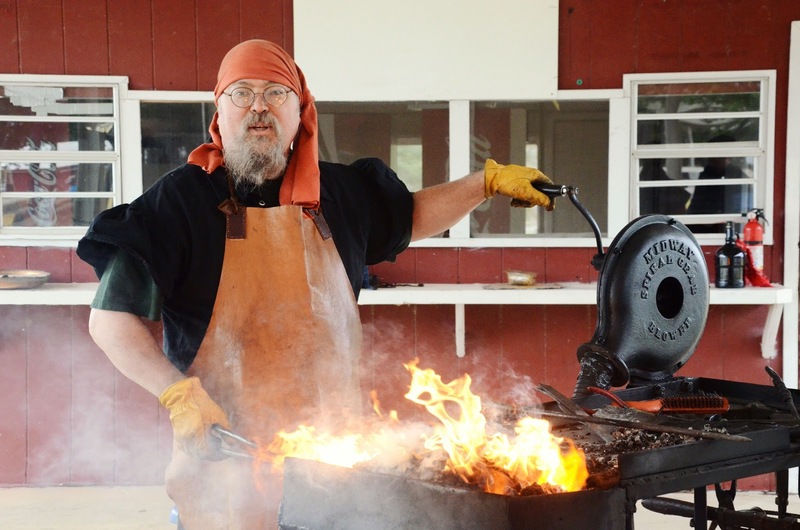 Shadowhawk Blades specializes in custom-made knives and swords and introductory blacksmith training through private knife making classes. For more information about Shadowhawk Blades please visit their webiste: www.ShadowhawkBlades.com. 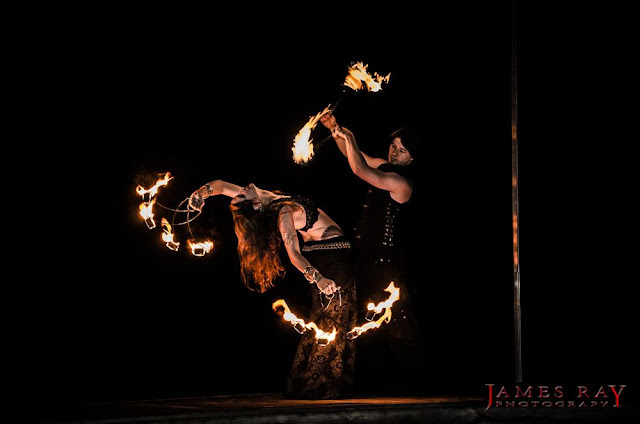 Also joining the 2013 faire entertainment lineup is fire-spinning duo, Radiant Spirals from Memphis, TN.